Beautiful images in 4K or Full HD are just the start. 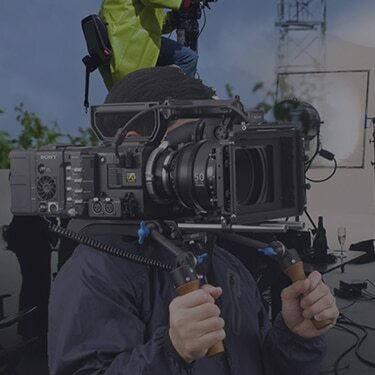 Whether you’re shooting high-end commercials and drama, news, documentaries, sport, promos or corporate videos – we’ve got the right format to suit any professional content creator. At Sony we’ve been listening to the real-world needs of film-makers, broadcasters and post-production houses for decades. And with our family of high-performance recording formats and codecs you’ll find the optimum balance of picture quality, artistic control, production workflow flexibility and storage efficiency. XAVC sets impressive standards for image quality and versatility. Ideal for news, music promos or even 4K movies, it’s the key to reduced bitrates and smaller file sizes – without sacrificing all-important on-screen picture quality. So you can explore fresh creative possibilities with remarkable workflow flexibility. 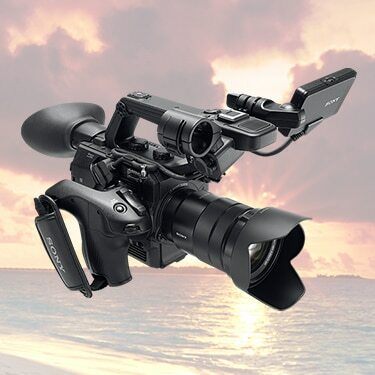 Explore powerful new production possibilities with X-OCN. 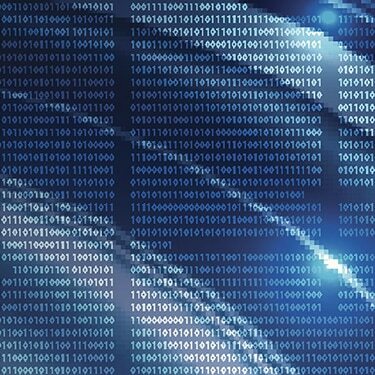 Offering true 16-bit precision at surprisingly moderate bit rates, X-OCN shrinks file sizes compared with typical camera RAW while preserving 16-bit scene linear encoding. You’ll be rewarded with remarkable tonal expression plus longer record times, faster file transfers and more economical post-production workflow. The S-Log gamma curve is designed to capture and transmit as much of the information recorded by your camera’s large format sensor as possible. S-Log maintains the integrity of all your images, preserving the wide colour gamut and dynamic range of the original scene. In post-production there’s unparalleled artistic control in creating just the image you want as part of the grading process. It’s the natural choice when absolute picture quality matters more than anything else. 16-bit linear RAW preserves all the information captured in 4K/2K with a tonal range that’s sixteen times greater than 12-bit RAW. Preferred by discerning cinematographers and programme makers, it’s supported by an F65 RAW workflow. Widely known to broadcasters as the HDCAM SR codec, MPEG-4 Simple Studio Profile is a standard format for high-end production, post-production, and programme exchange. It’s valued as a visually lossless codec with superior picture quality that’s supported by a robust SR workflow. Achieve flexibility, scalability and spectacular pictures with XAVC. Capture everything with S-Log from Sony.